We provide extended hours surgeries (outside of normal hours) for those who are not able to attend during normal working hours. Please be aware that these surgeries are for routine appointments only. If you need to be seen as an emergency, you will be redirected to the out of hour’s service. Early morning surgeries are operated from 07:00 on Tuesdays and Fridays from High Green Health Centre, and Wednesdays from Burncross Surgery. 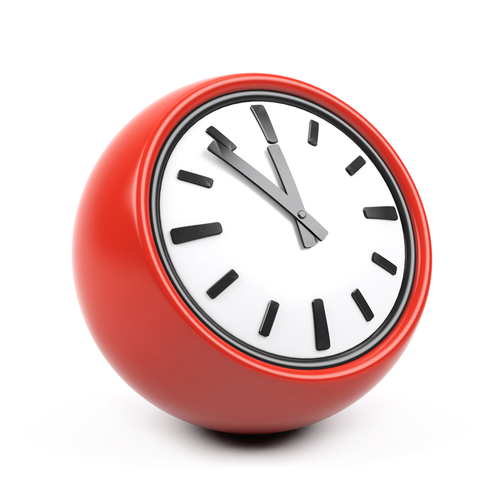 We also provide late appointments on Tuesday evenings at Burncross Surgery, with the last appointment time being 19:30. We also offer a morning surgery one Saturday per month 08:00 to 09:30, from High Green Health Centre. 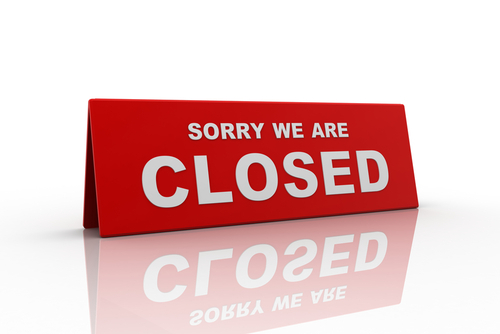 We have arranged for the GP Collaborative to help you with any urgent problems when we are closed. You can call them on 0114 2266596 if you feel you need to see a doctor urgently. Initial details will be taken by the call centre staff and then you will be called back by a doctor for a more detailed clinical assessment. If felt necessary by you and the doctor, you may be offered an appointment at the GP centre which is based next to the A&E department at the Northern General Hospital, Herries Road, S5 7AU. Patients just turning up without going through the proper process of getting an appointment will not be seen. An alternative source of care is the NHS Walk in Centre, Rockingham House, 75 Broad Lane, Sheffield S1 3PB. You can call them on 111, they are open 08:00 – 20:00 365 days a year. Sheffield residents do not have to change their GP to make an appointment or use the walk-in service. The A&E department is for people needing EMERGENCY medical attention or who have had an ACCIDENT. Please look at the NHS Choices website for advice on Emergency situations. • Is this an emergency/accident? • Can I wait and see my GP? • Could another GP help me? • Would an alternative service be better and quicker? As a practice we are trying to improve our training, therefore you will notice that we are closing on various dates throughout the year, this is to enable both Doctors, Nurses and Staff to attend these events. On some occasions we do actually re-open our doors, but due to patients who may need a doctor in an emergency our telephone lines have to remain turned over to our Out of Hours service provider GP Collaborative, so we apologise for any inconvenience this may cause and hope you will appreciate how vital training is to keep abreast of all the changes within the NHS. Whilst the Practice is closed to the Public the Practice staff are undertaking a number of activities to support the delivery of care to our patients, this includes; clinical staff visiting patients at home, and contacting patients by telephone to provide them with information or return messages. We are also completing mandatory training, this includes but is not limited to; Anaphylaxis, Chaperoning, Health & Safety, Infection Control, Information Governance and Safeguarding.